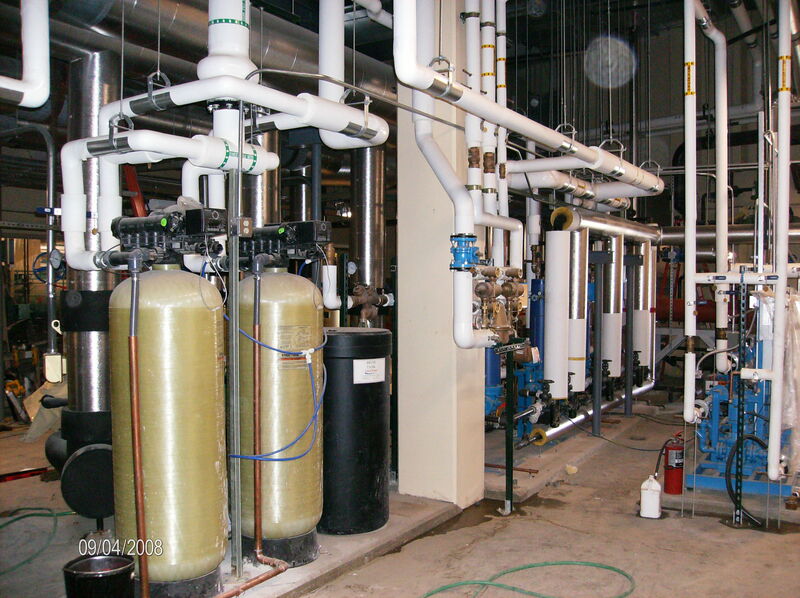 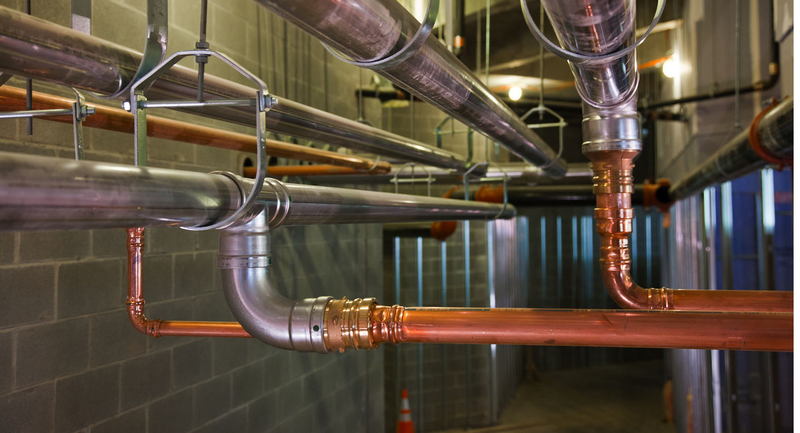 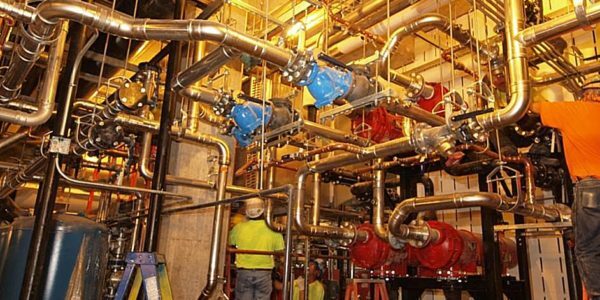 The Nelson Stark Company specializes in all aspects of commercial and industrial plumbing. 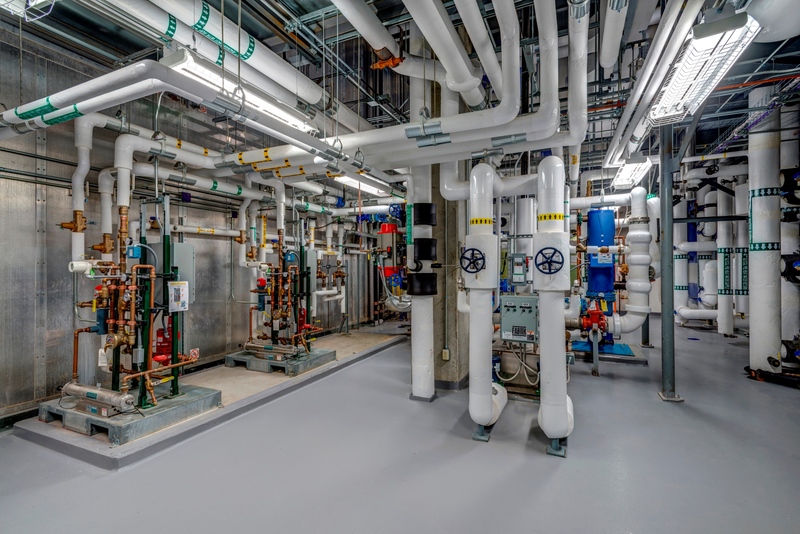 Our capabilities range from major hospital projects and research facilities, to commercial developments and educational facilites. 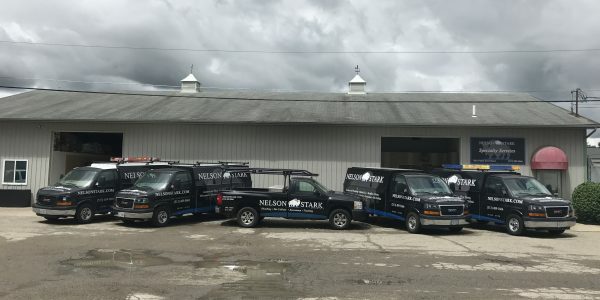 The Nelson Stark Company is your premier plumbing service and special projects provider serving Greater Cincinnati and its surrounding communities. 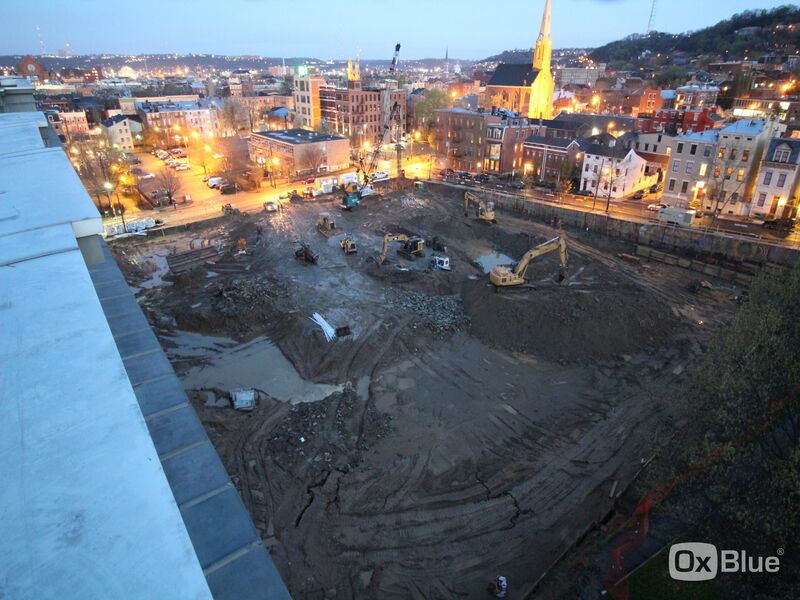 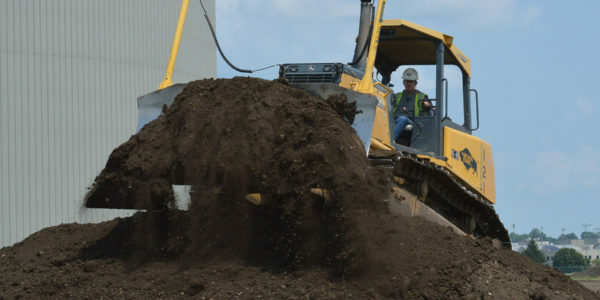 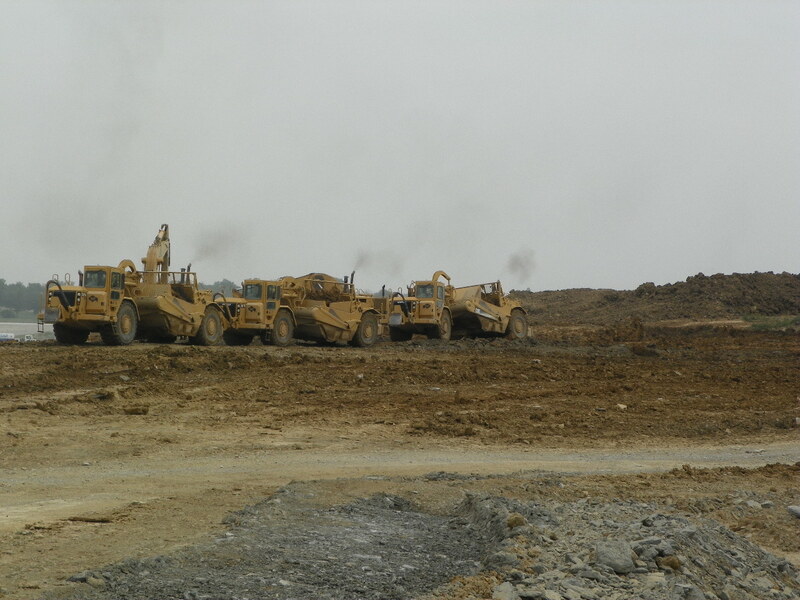 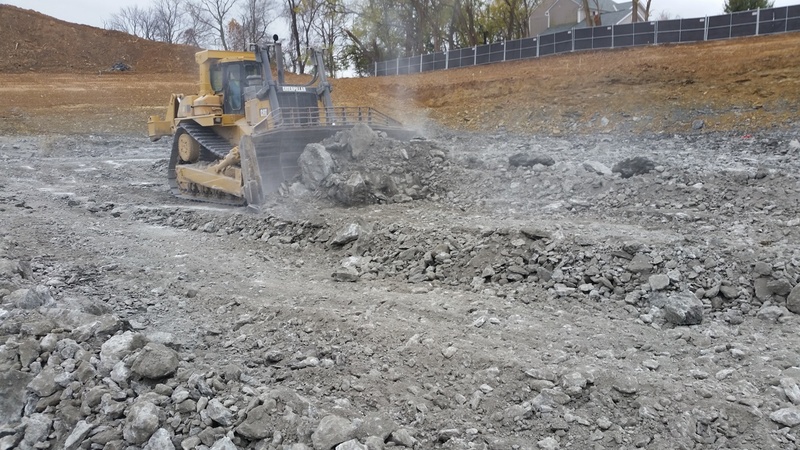 The Nelson Stark Company has the capabilities and experience to perform complete site development, from mass excavation to installing a wide range of underground utility piping.